Love & Rescue. Two words put together in 2015, at first just because a few guys thought they sounded cool, have become more than words to many people. For four guys from upstate South Carolina, these two words became an identity, an outlet for the passion they have for music, and a pursuit to share that passion with the world. On this journey Joey Sanchez (Bass Guitar), Jonathan Emery (Drums), Gabe Swilling (Lead Guitar), and Ryan Irvin (Vocals) set out to bring their diversity of influences together to create Love & Rescue’s sound. Naturally, this sound gravitated towards the melting pot of today’s genres: country music. After releasing their first single, “Addiction” in 2016, the band pressed on to finish their first studio EP. In June 2017, “There & Back” brought Love & Rescue’s new sound to upstate South Carolina with 5 original songs. 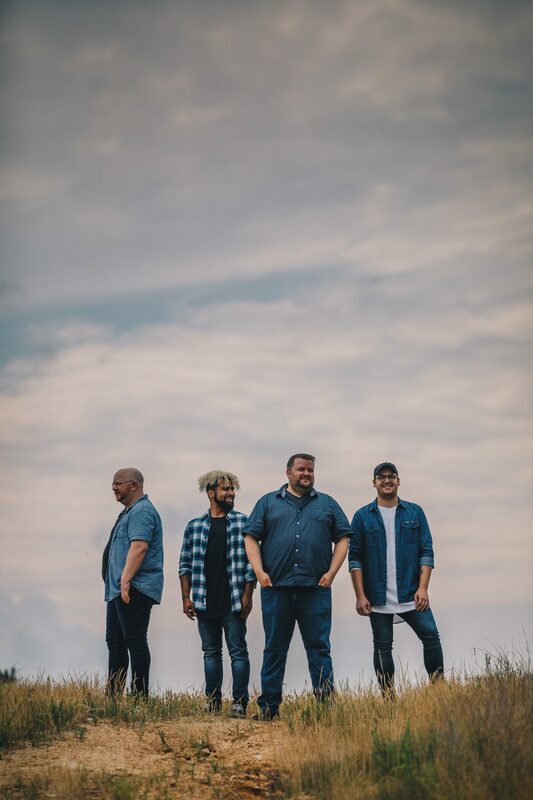 In October 2017, the single release “Right Back At It” led the charge for multiple shows around upstate South Carolina, Charlotte, and Columbia through 2018. With 2019 right around the corner, Love & Rescue returns to the studio, and prepares to release their next EP to their growing fanbase in late March 2019. Come along on this journey as Love & Rescue brings their unique taste to the stories and emotions of country music. Feel the energy each night as worries fade away from a long week. Roll the windows down and play it loud. One thing is for sure: It’s going to be an amazing ride.